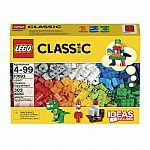 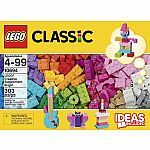 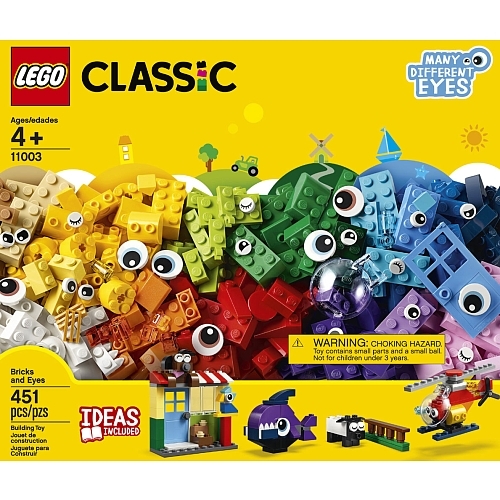 Create fun characters and bring personality to your LEGO® creations with this LEGO Classic 11003 Bricks and Eyes set, featuring a selection of colorful LEGO bricks, shapes and pieces, plus an assortment of eyes with different sizes, colors and expressions that will bring all your LEGO models to life. 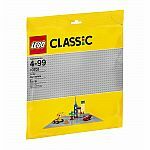 This set provides 3 levels of building complexity and makes a great addition to existing LEGO sets. 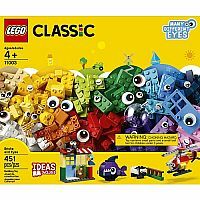 Includes age-appropriate building instructions to help children unlock their creative building skills, with further inspiration available online. Includes a selection of colorful LEGO® bricks, shapes and pieces, plus a wide range of eyes with different expressions, sizes and colors. 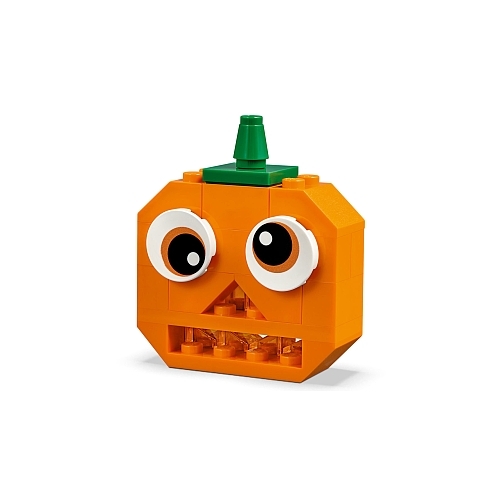 Create fun characters with different expressions and give personality to your own LEGO® creations. Features bright and colorful LEGO® bricks and pieces that allow for open-ended creative play. 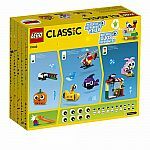 This creative builder set provides 3 levels of building complexity for budding builders. 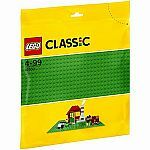 Comes with a brick separator to make building and rebuilding easier. This building set includes over 450 pieces. 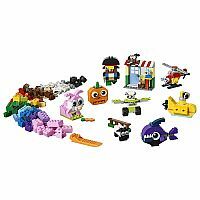 This construction toy offers an age-appropriate build and play experience for ages 4+. 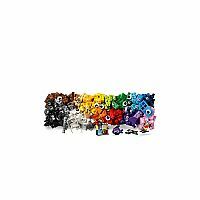 Measures approximately: 10.50 x 9.00 x 4.00 inches..